THC Bomb is the signature hybrid strain from Bomb Seeds, and as its name indicates, it was developed to have very high THC levels—upwards of 20%! 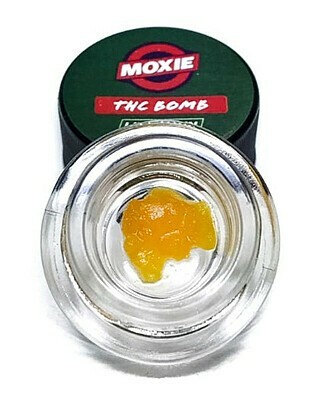 This bomb won’t completely knock you off your feet, though, thanks to its well-rounded hybrid mix. THC Bomb can be grown indoors and out. Plants are shorter but hardy and should mature in 7 to 9 weeks to produce large yields. Flowers will be large and have an even covering of bright orange hairs.